Thanksgiving will be here before we know it. 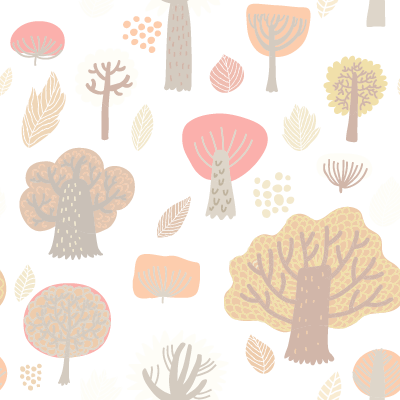 At this time of year, we think about gratitude and appreciation for the blessings we have. I would like to reflect on the value of gratitude and offer ideas in which you can help your child develop a grateful heart. Gratitude means counting your blessings, noticing simple pleasures, and acknowledging everything you receive. Studies have shown that practicing gratitude can increase happiness levels by around 25 percent and those who express gratitude daily have reported higher levels of alertness, enthusiasm, determination, optimism, and energy. 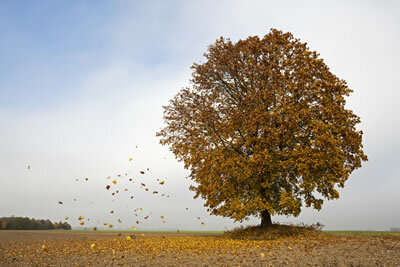 This Thanksgiving season, practice gratitude and appreciate the abundance that is present in your life. and blessing throughout the coming year. 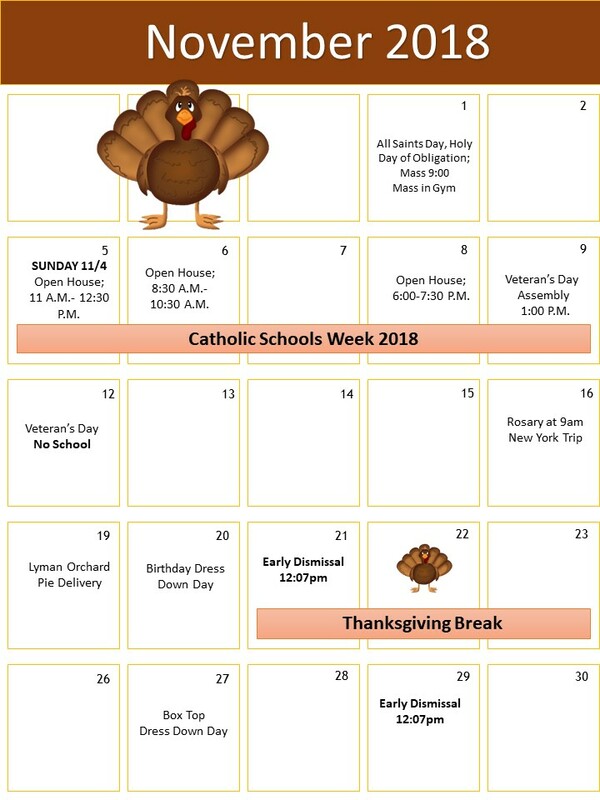 Please watch your email for Catholic Schools Week schedule of events coming soon! Please help us share our open house with your family and friends. Copy and paste the text on the right to help send emails. I just wanted to share with you that my child's school, Corpus Christi School, is having a series of Open Houses for prospective families. For your convenience, you can visit the school on Sunday 11/4 11 AM– 12:30 PM, Tuesday 11/6 8:30 – 10:30 AM, Thursday 11/8 6:00 – 7:30 PM . It's a great way to experience the school first-hand. We've been really happy with the strong academics and welcoming community. The school encompasses PreK3 through 8th grade. Please let me know if you have any questions or would like more information. 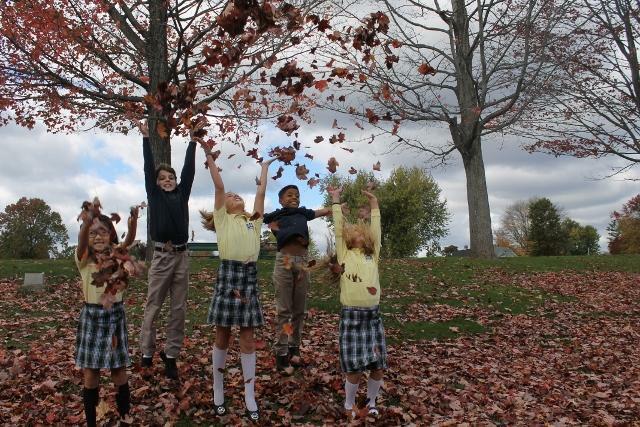 The After School Program is in full swing and the children are busy enjoying seasonal crafts, outdoor activities, and productive homework time. Due to Mrs. Casey’s mother’s health, she needs to focus on her at this time. We are grateful for the wonderful work Mrs. Casey has done and we will keep her family in our prayers. 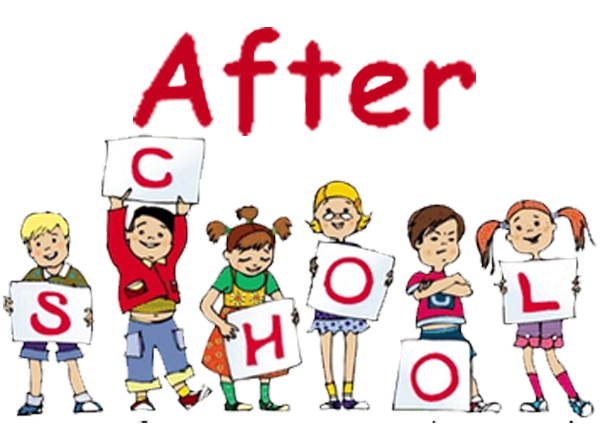 In order to provide your children with the best continuity of care, Miss Soares will serve as the new Director of the After School Program(ASP) and she will be assisted by Mrs. Sullivan and Mrs. Miller. Please join me in welcoming them to the program and congratulating them on their new role as the CCASP Leadership Team beginning on November 5 th . 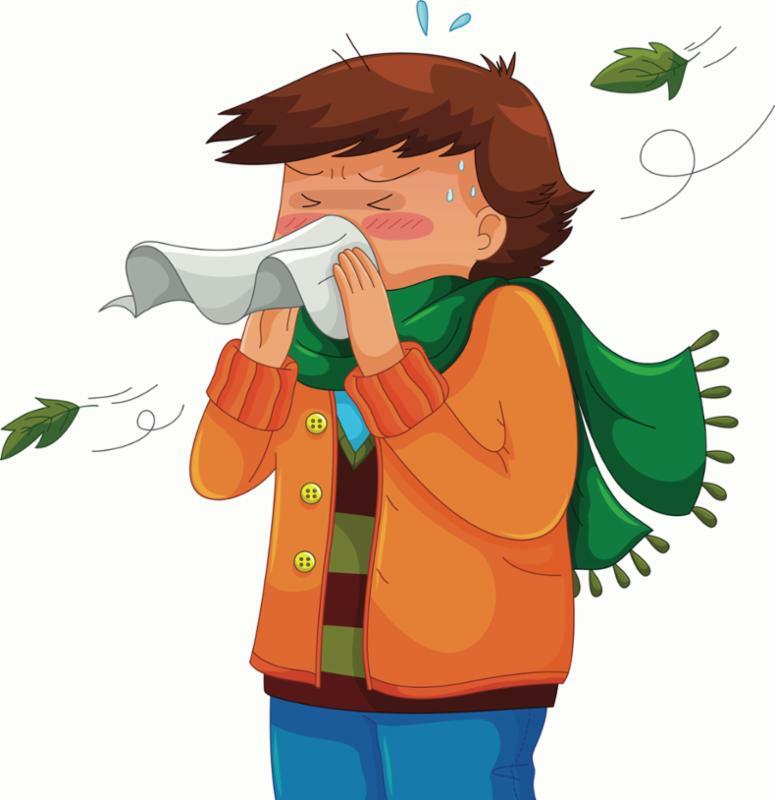 Students must be fever-free without the use of analgesics such as Ibuprofen and Tylenol products for at least 24 hours. Students diagnosed with an illness in which antibiotics are prescribed by their doctor, may return to school after 24 hours of being treated with the prescription medication and is fever-free as previously stated. But, please follow the advice of the doctor if the recommendation for your child is to stay home for longer than 24 hours. If your child is vomiting or has vomited within a 24-hour period, please keep the student at home as they still can be contagious during the first few days after recovering from a stomach illness. Any suspicion that your child may have infectious conjunctivitis (“pink eye”) it is best to have the student seen by a doctor prior to sending to school. Although most cases may be viral, it is very contagious! Rashes, especially if your child was recently ill, should be checked by a doctor. Rashes may be caused by a virus, bacteria, fungus or by non-contagious causes such as allergies and bites/stings. Best to get it checked! 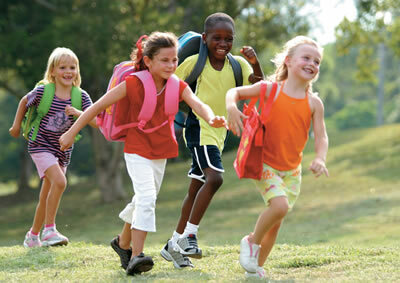 FLU SEASON IS UPON US... but there is still time for you and your family to get vaccinated! Additional ways to protect yourself during the cold & flu season are (1) washing hands especially before eating and after using the bathroom facilities, (2) covering your cough or sneeze by using your arm and not your hand, (3) using a tissue when touching your eyes, nose or mouth, and (4) minimizing your contact with others who may be ill. Please call the school nurse for further information or if you have any questions. A listing of school clubs and activities is now available on the Corpus Christi School Website under Parent Portal. Please check back frequently for updates as we add more opportunists! 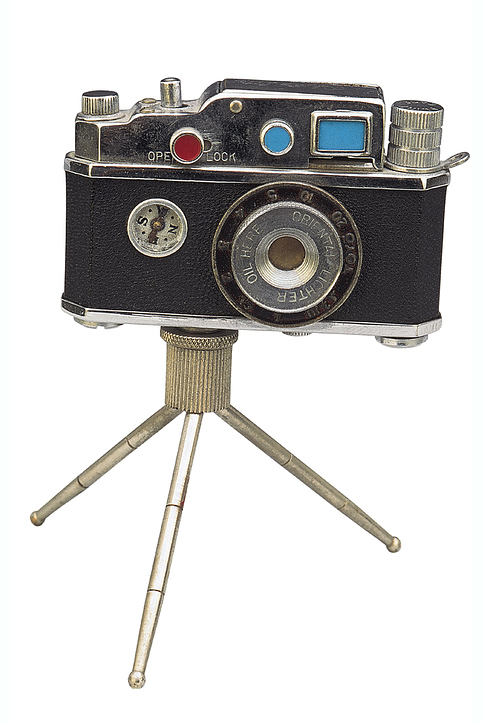 Picture Retake Day is tomorrow Thursday, November 1. Christmas is fast approaching which means Santa's workshop will be here in 7 weeks. 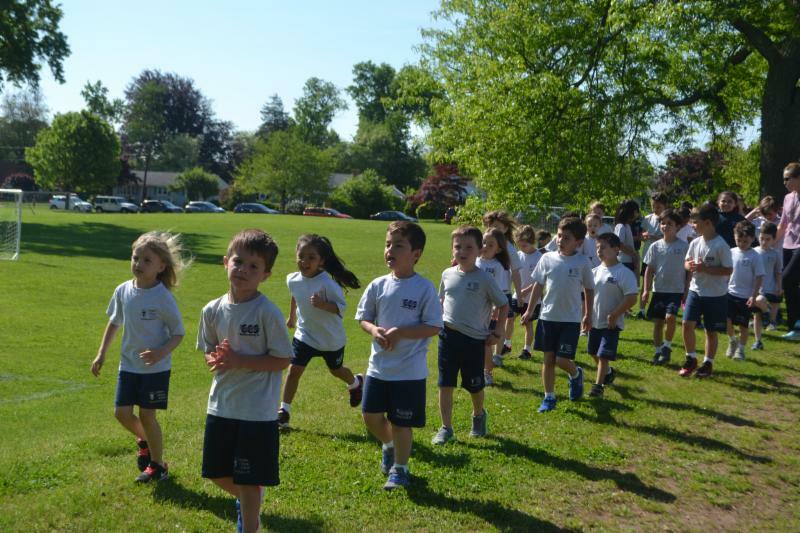 A huge thank you to all of our students, families, faculty and staff who made this year's walkathon such a tremendous success. We're happy to share that we raised over $8,000 to refresh our library! We will be sure to share photos once the transformation is completed. Our whole community will benefit from this project - thanks for your support!! We had a great turn out at our first HSA meeting. The minutes from that meeting and a calendar of HSA events are now posted on the school’s website. Please let me know if you are interested. I am available to help coordinators with the events. Thank you to all of the volunteers for organizing Cherrydale Farms Order Forms, assisting with the Walk-a-Thon and Trunk-or-Treat. Thank you to Ada Kovaci for baking for the teachers in October and to Tiffany Fleischmann for finalizing all of the Cherrydale Farms Orders and submitting the final order. We look forward to seeing you at our next HSA meeting on Tuesday, December 4, 2018 at 8:00am. 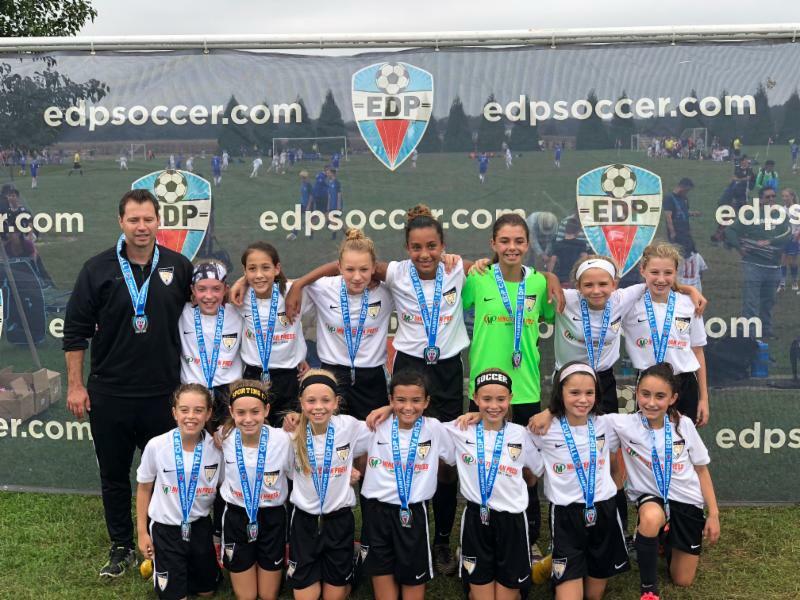 Congratulations to Allie Epright and Kaylea Micale who participated in a soccer tournament in NJ this fall, helping their team win first place in their division.